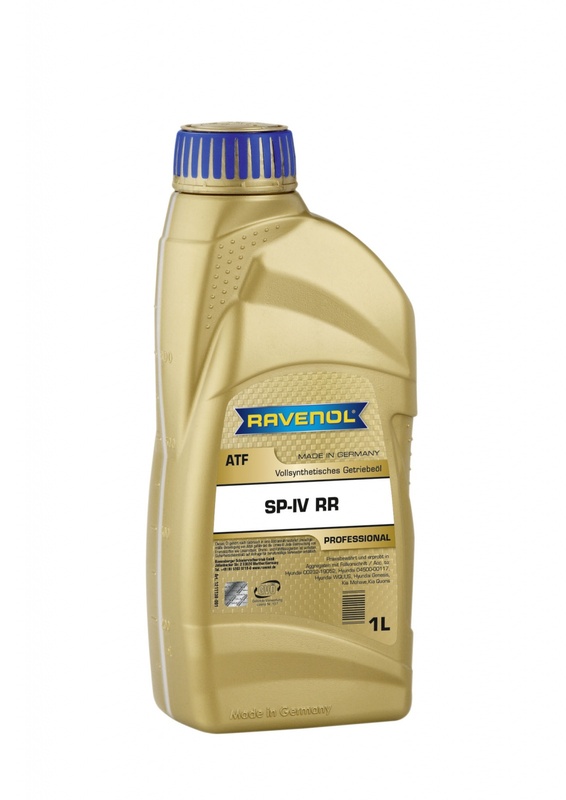 RAVENOL SP-IV RR ATF Fluid is part of the new generation of Automatic-Transmission-Fluid from RAVENOL. It was developed for the latest 8-speed automatic transmissions from Hyundai and KIA and is blended using a synthetic PAO base oil and a special selection of additives and inhibitors to produce excellent thermal and oxidation stability and adhesion factor performance. 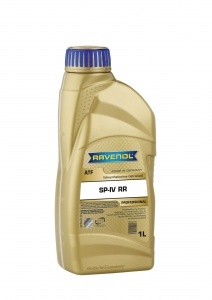 This guarantees excellent flow properties, maximum wear protection and fault free functioning of the automatic transmission, even at low temperatures. Good price. Does everything it should. Much cheaper than genuine Hyundai ATF and does everything it should. Just make sure you are informed well enough on how to change transmission oil as it is not as simple as the engine one. Thank you for your feedback Barry!